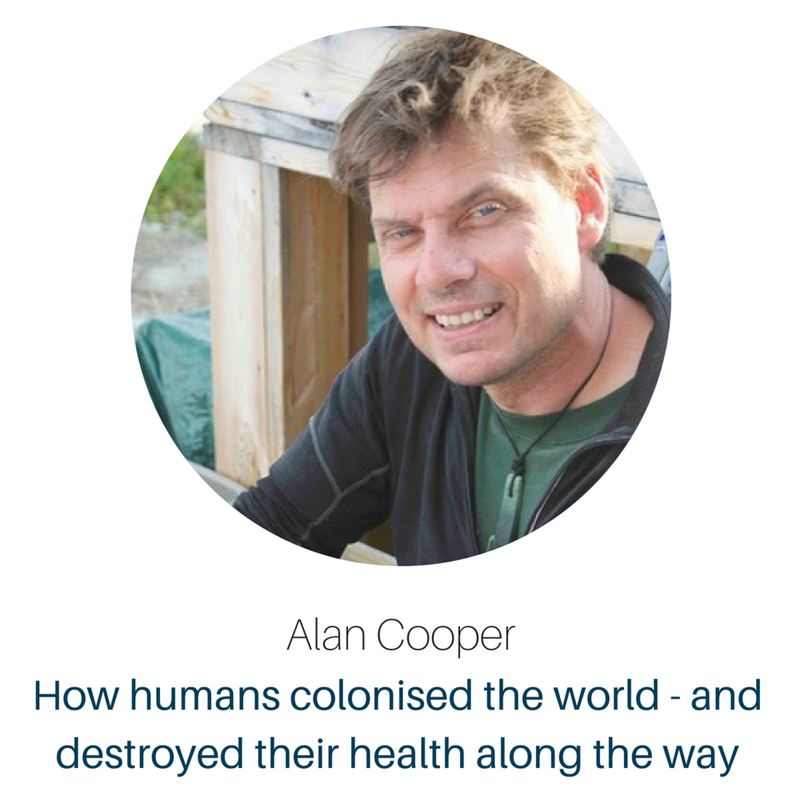 Alan will present some of the many surprising discoveries that ancient DNA has revealed about our recent evolutionary history, and the major biological, environmental, and dietary changes we experienced as we colonised the world. As we moved Out of Africa, we met and interbred with Neandertals (such that all populations outside of Africa contain around 2.5% Neandertal DNA) along with the more mysterious Denisovans. Humans swept around the world, rapidly establishing populations in places such as Australia. Following 30-40,000 years of stable hunter gathering lifestyles, the last 10,000 years has seen a complete revolution as farming eventually led to urban lifestyles - and the rise of our dependency on carbohydrate diets. Professor Alan Cooper has been centrally involved in the development of the field of ancient DNA since its inception in the 1980s. He has built specialist research Centres at Oxford and Adelaide Universities and has studied the evolution of birds, mammals, and humans amongst many other areas. He is an ARC Laureate Fellow, and Sir Hubert Wilkins Chair of Climate Change at the University of Adelaide.